In Luis v. United States, the Supreme Court Addressed Whether and to What Extent, Federal Authorities Can Seize Assets Unrelated to Criminal Activity. Many federal defendants have been in the position of needing to hire an attorney but having all of their assets frozen. Not anymore. 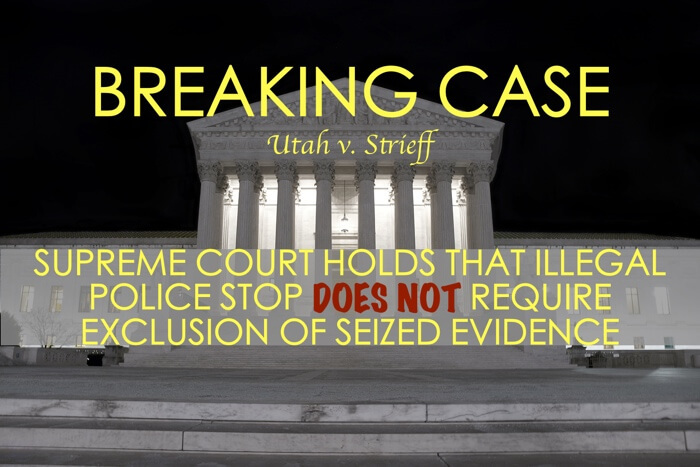 The United States Supreme Court ruled this week that the federal government cannot, before trial, seize the assets of the defendant if those assets are unrelated to the criminal allegation and are needed to fund a defense attorney. In Luis, a Miami woman named Sila Luis was accused of Medicare and banking fraud. The criminal charges alleged that she illegally used kickbacks and other criminal schemes to fraudulently obtain over $45 million. Luis only had $2 million left when federal prosecutors obtained a court order seizing all of her assets — both those assets related to the crime and those unrelated to it. 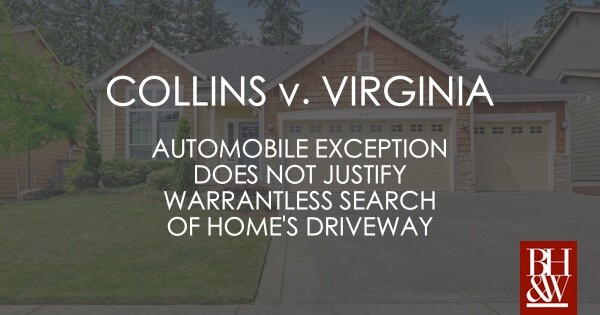 She challenged the federal seizure order arguing that she needed the unrelated (untainted) assets in order to retain an attorney for her trial. A majority of Supreme Court justices agreed with Luis. that allowing the government to take her untainted assets would violate her Sixth Amendment right to counsel of her choice. When Can the Federal Government Seize a Defendant’s Assets? belongs to the defendant, pure and simple.” He added that, as a practical matter, to accept the government’s position could have grave consequences for a defendant who is actually innocent, whose assets are all untainted and, if seized, would leave the defendant without her lawyer of choice to defend against meritless charges. 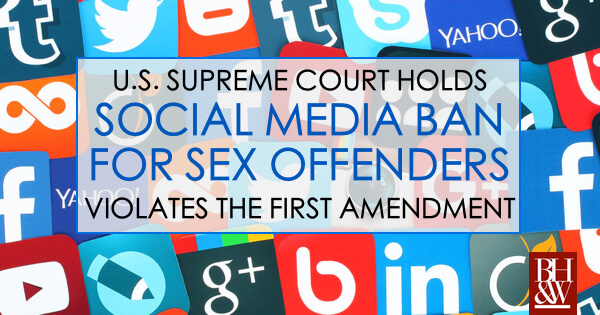 Chief Justice Roberts, Justice Ginsburg, and Justice Sotomayor joined the Justice Breyer’s opinion. 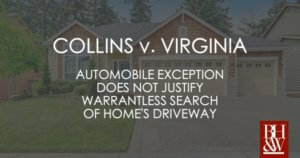 Justice Thomas wrote separately, with a slightly different analysis, explaining that the 6th Amendment right to counsel of choice would be meaningless if we did not allow a defendant to use his or her property to pay for that attorney. 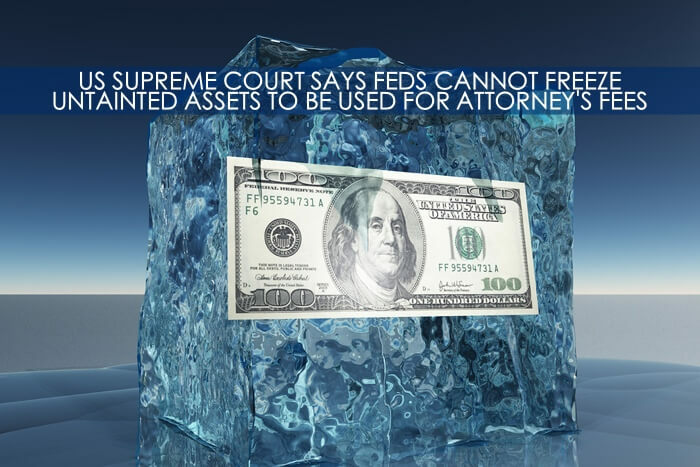 Justices Kennedy and Alito dissented and would hold that there is no real way to distinguish between tainted and untainted assets since money is fungible. 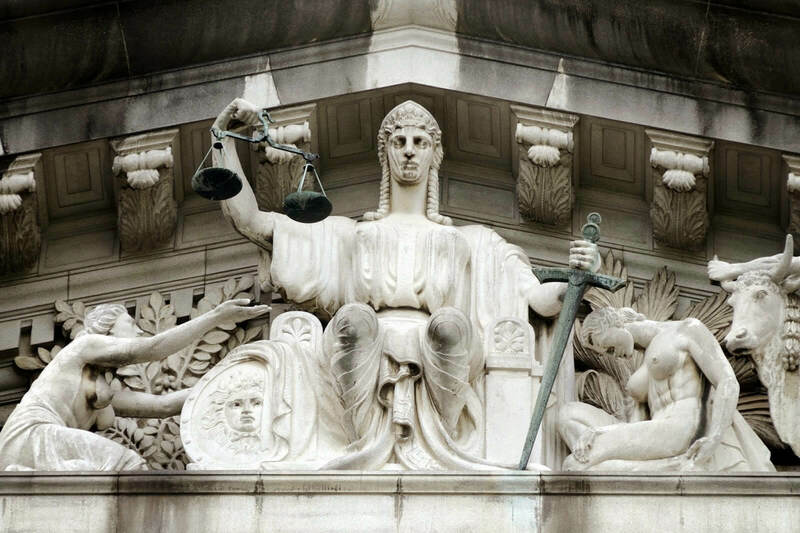 TAKEAWAY: The government may not seize assets in a federal case if the assets are not connected to the alleged criminal activity and if those assets are needed to hire an attorney for the defense. 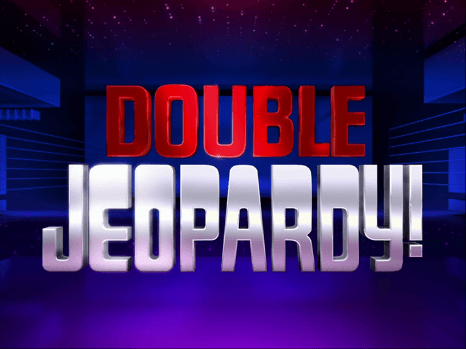 The case dealt with the double jeopardy clause and whether it applies to partial or informal verdicts. In Blueford, the defendant was being tried for capital murder. The trial judge instructed the jury that if it did not find the defendant guilty of capital murder, it should consider the lesser included offense of first degree murder. The court further instructed that if the jury did not find the defendant guilty of first degree murder, it should consider manslaughter…and so on and so forth. 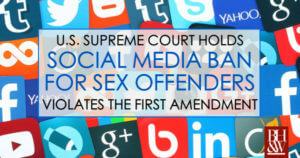 After several hours of deliberations, the jury reported that it could not reach a unanimous verdict. The judge inquired into how the voting was going and the jury reported that it had decided that the defendant was not guilty of capital murder or first degree murder, but that it could not agree on manslaughter. The judge instructed the jury to go back and keep trying, but they were unable to break the impasse. Accordingly, the trial judge declared a mistrial. During the retrial for the same offense, the defendant objected on double jeopardy grounds to the charge of capital murder, arguing that the jury’s informal verdict that he was not guilty of capital or first degree murder precluded him being retried for that same charge at a later trial. The trial court disagreed, as did the appellate courts. The Double Jeopardy Clause does not bar retrying Blueford on charges of capital murder and first-degree murder. The jury did not acquit Blueford of capital or first-degree murder. Blueford contends that the foreperson’s report that the jury was unanimous against guilt on the murder offenses represented a resolution of some or all of the elements of those offenses in his favor. But the report was not a final resolution of anything. When the foreperson told the court how the jury had voted on each offense, the jury’s deliberations had not yet concluded. 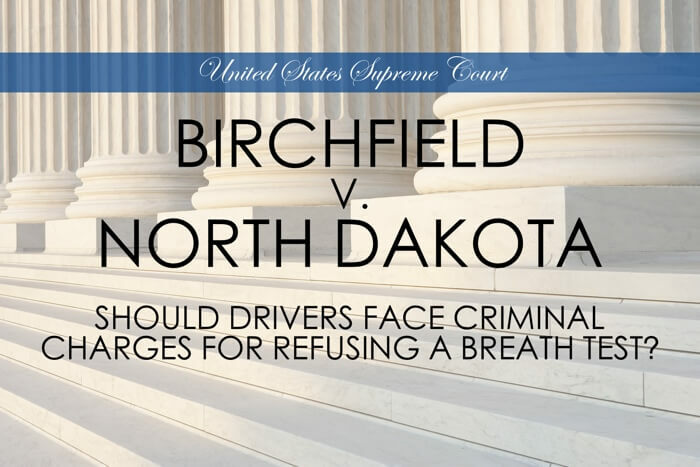 The jurors in fact went back to the jury room to deliberate further, and nothing in the court’s instructions prohibited them from reconsidering their votes on capital and first-degree murder as deliberations continued. The foreperson’s report prior to the end of deliberations therefore lacked the finality necessary to amount to an acquittal on those offenses. 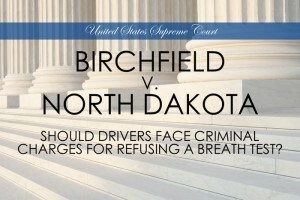 That same lack of finality undermines Blueford’s reliance on Green v. United States, 355 U. S. 184, and Price v. Georgia, 398 U. S. 323. In both of those cases, the verdict of the jury was a final decision; here, the report of the foreperson was not. This holding appears to be consistent with Texas law, in that a jury foreperson must sign a verdict form and the court must accept the verdict, before it is given any legal significance. 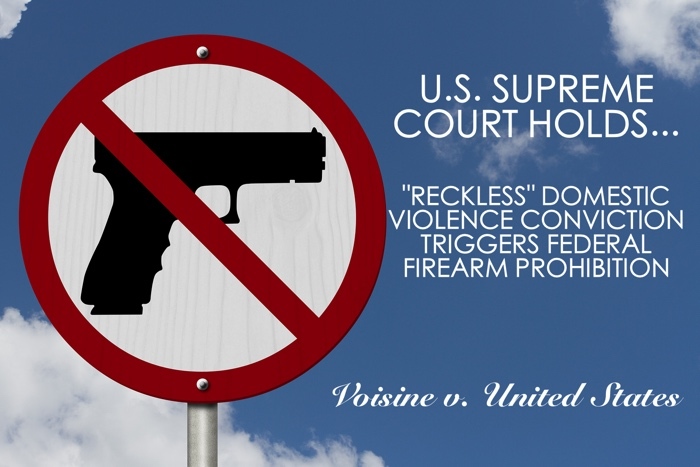 Justices Sotomayer dissented (joined by Ginsberg and Kagan), and would hold that partial verdicts should be required before a mistrial is granted on the grounds of a deadlock.